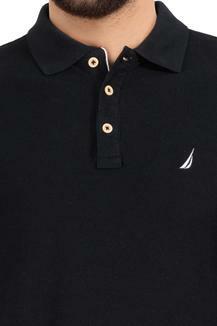 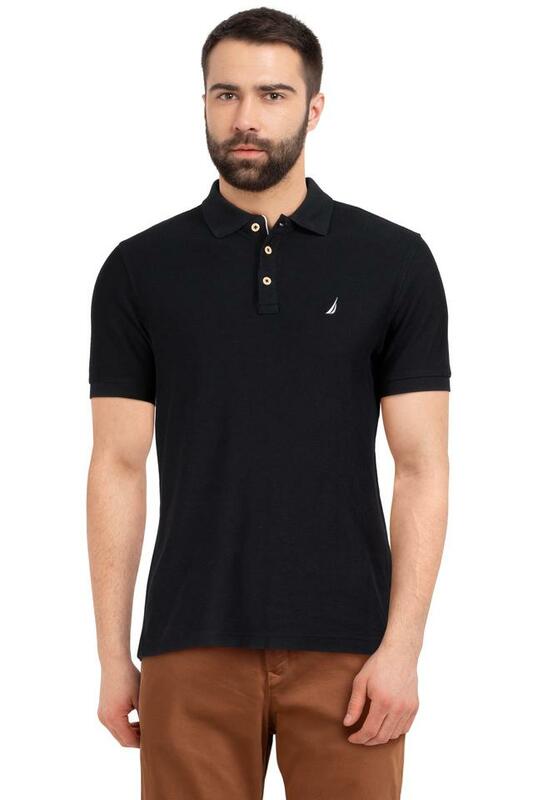 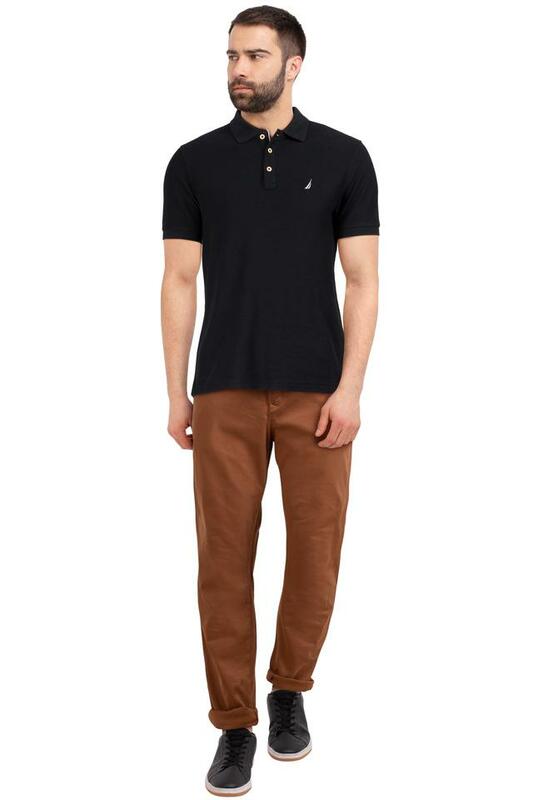 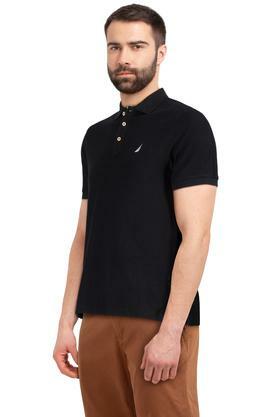 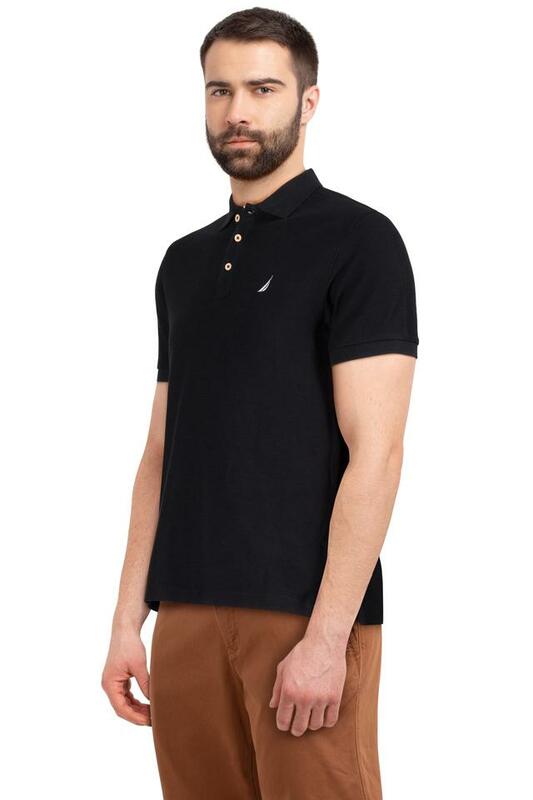 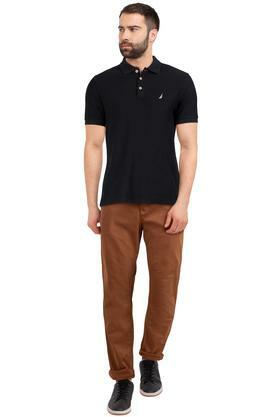 Elevate your stylish collection with this polo t-shirt from Nautika. 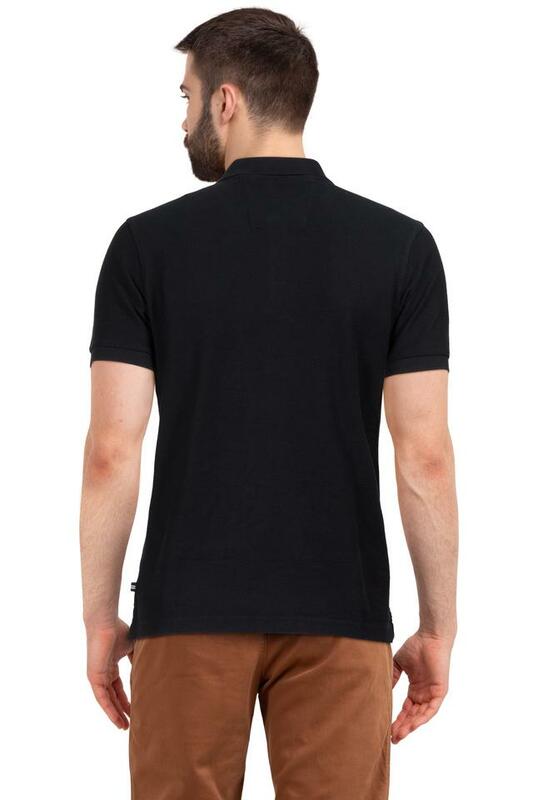 Featuring a good quality fabric, this t-shirt is also extremely soft against the skin. Crafted with unique design, this half sleeves solid t-shirt comes with a perfect fit that renders it trendy.